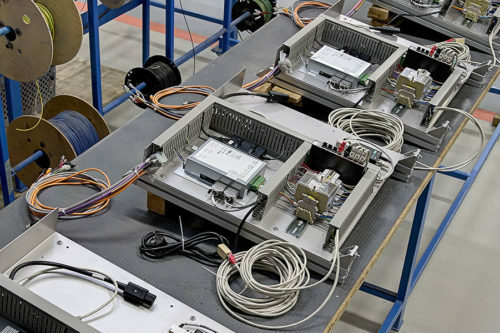 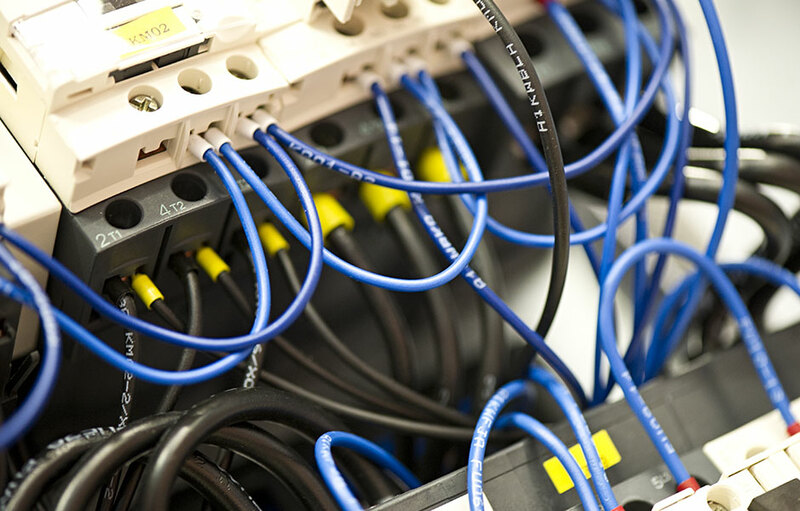 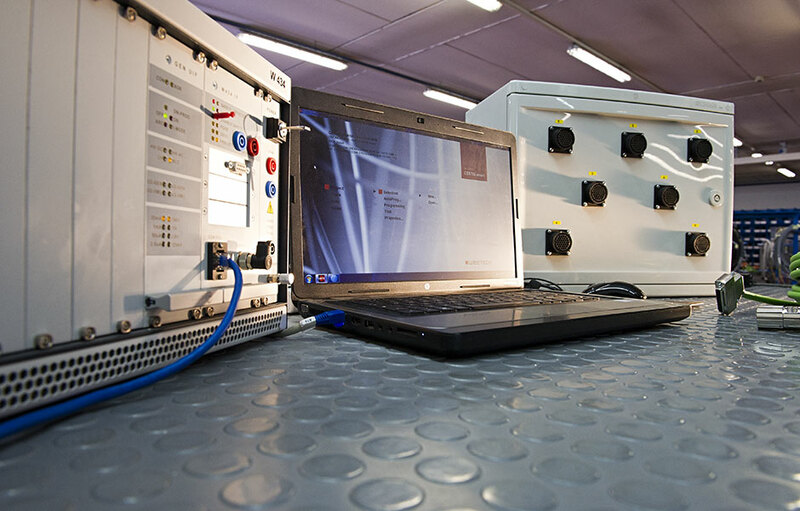 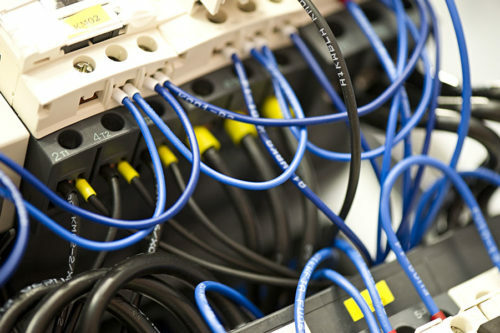 The integration of the machine electrical connection and control systems is the target Elettrocablaggi has set itself. 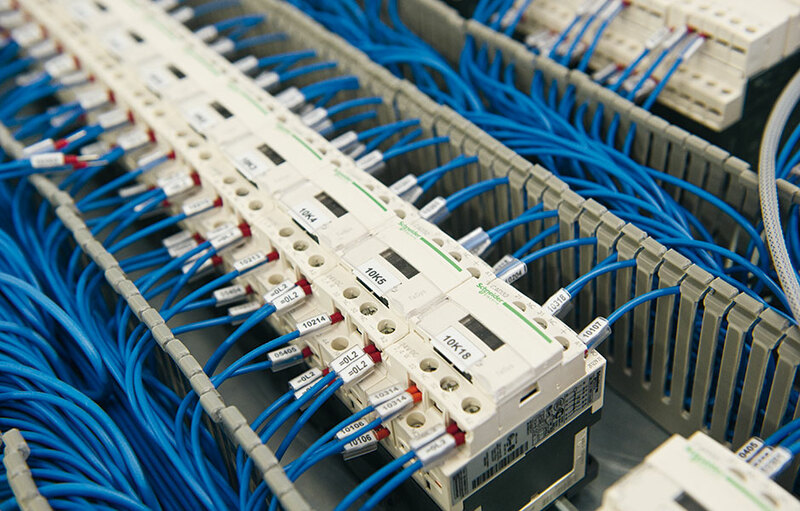 A cutting-edge proposal that extends its service to the supply of a single integrated electrical system. 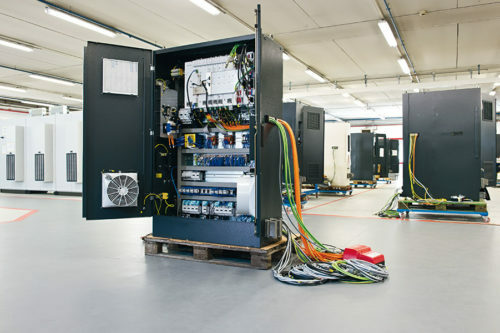 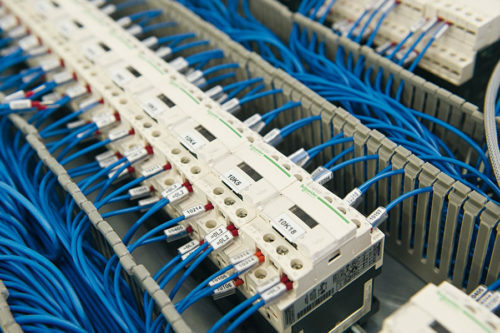 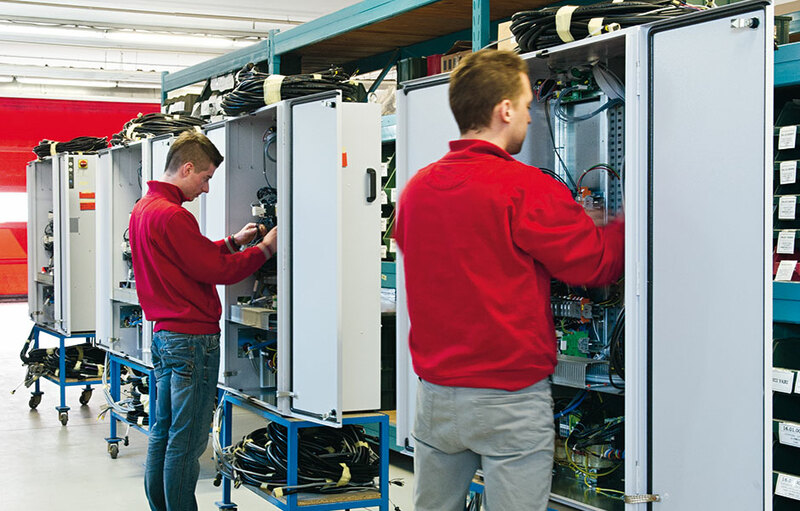 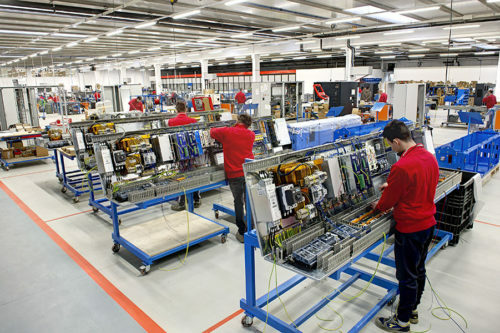 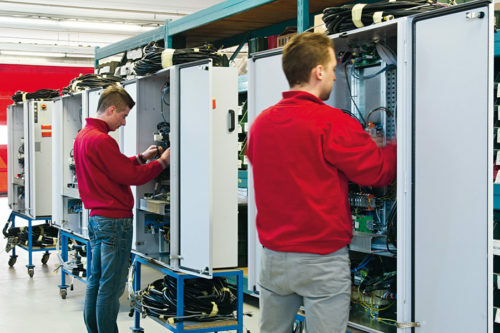 This is an impressive advantage for machine building customers who obtain a rapid, safe and waste-free electrical equipment set-up ready for connection and machine start-up. 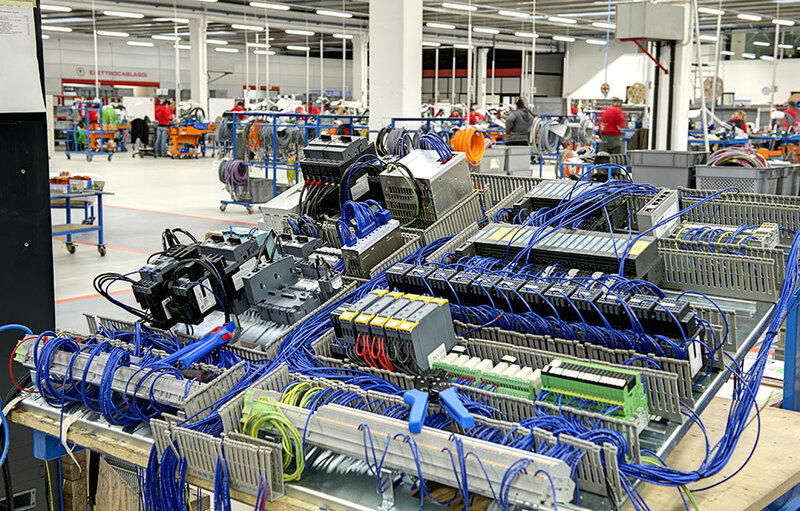 The turnkey solution in electrical systems for automation, the completely home-made real Plug&Play. 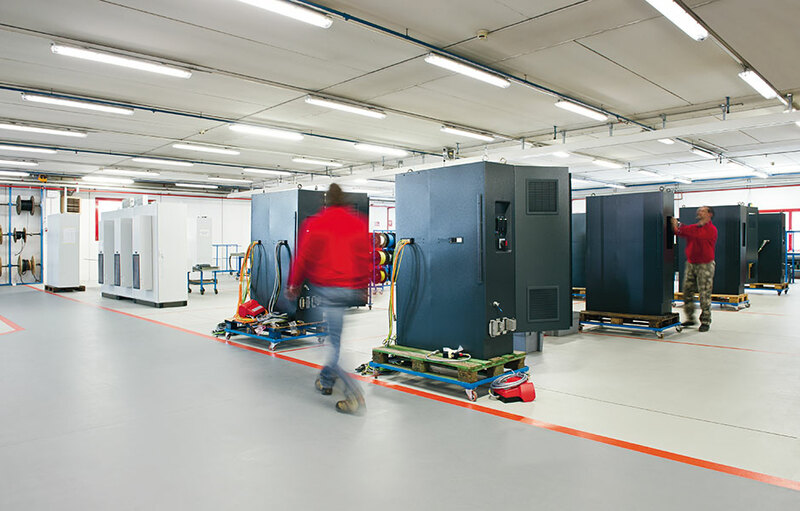 We manage over 4,000 items in stock and a supply chain with more than 300 suppliers, from the automatic warehouse to delivery, thanks to an in-house LOGIN logistics system managed and tracked by an ERP system. 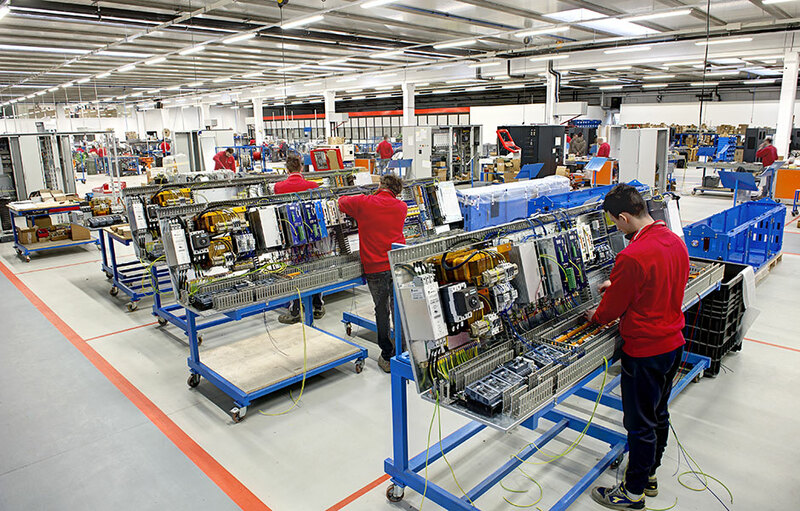 We manufacture over 4,000 integrated systems per year, at our plant facility, from single pieces to standard mass production, using system processing and assembly lines, designed to ensure maximum production efficiency and quality excellence. 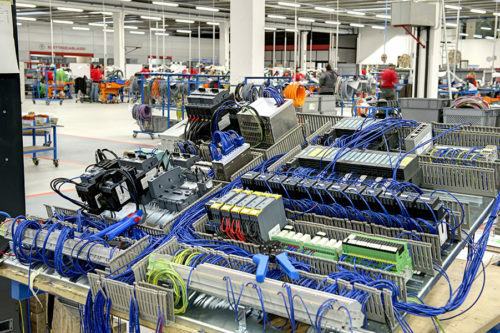 Our ERP-Login scheduler supports production progress aspects to guarantee timely and reliable deliveries. 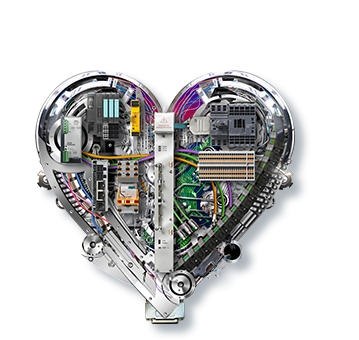 We test every single system made at our factory, using the best hardware and software technologies available on the market. 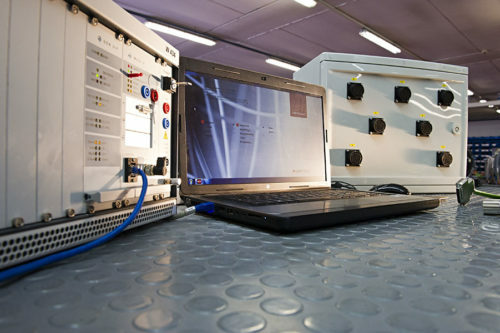 In addition, we realise custom designed simulation and test systems for specific applications, ensuring excellent quality standards. 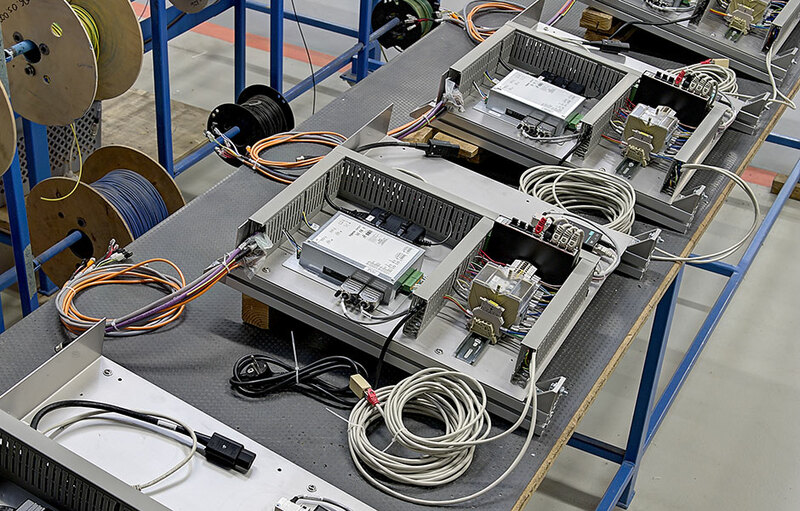 From the design to the prototype phases, and through to the industrialisation stages, we realise tailor-made systems designed for specific needs and applications at an integrated and modular level, to achieve the highest degree of configurability.